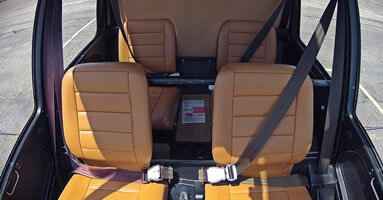 The Robinson R44 piston driven helicopter is the most affordable light passenger helicopters available. 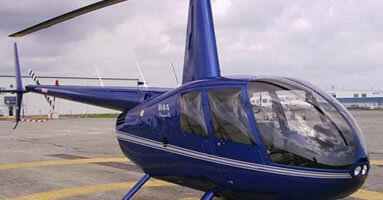 The R44 will carry up to 3 passengers and provides excellent visibility through the panoramic bubble canopy. Ideal for aerial photography, sight seeing and daylight transport missions, the Robinson R44 is a dependable and robust machine.